Micro-spatulas and oilers can be used to apply lubricants to small moving parts, to position tools when working with mechanical components or to apply adhesives in the assembly of watches or gemstones. 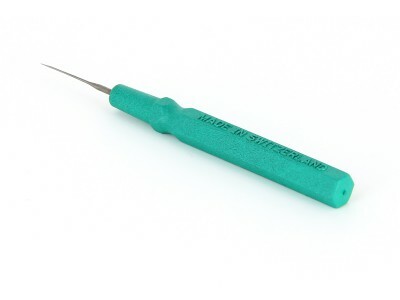 Ideal for working with small parts, and safe from electrostatic discharge (ESD), Ideal-tek micro-spatulas and oilers are highly precise and reliable over time. 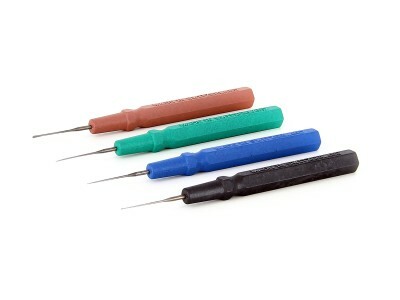 The different shapes and dimensions of the tips and the coloured handles allow a rapid identification of the instrument needed during assembly or repair of jewellery and watchmaking materials.